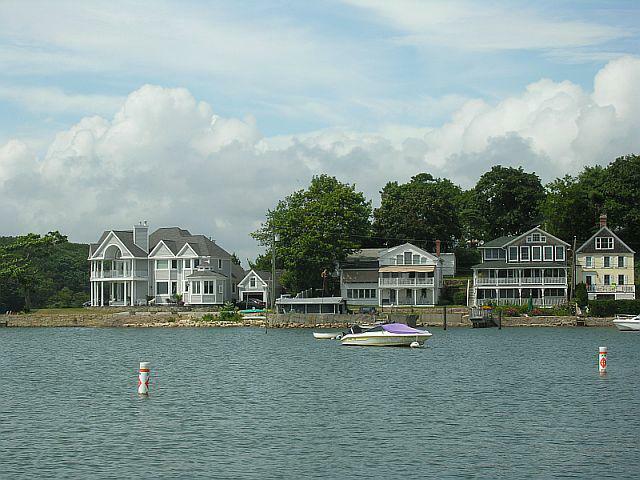 The Stony Creek Village is one that is full of New England charm and ambiance. Driving through the narrow streets into the village you’ll pass by many styles of Stony Creek homes. Stony Creek is a very desirable neighborhood that sits along the very scenic Route 146 located about 10 minutes southeast of the Branford Town Center down Stony Creek Road to Thimble Island Road. It’s not uncommon to see this neighborhood filled with activity from kids playing in their yards of this quaint little oasis to residents taking a stroll through the Stony Creek Village. It’s far enough from the center of town that residents don’t feel the main hustle and bustle of the center of Branford is knocking on their doors. The neighboring side streets along the way include a mix of storybook Capes, Colonials, Cottages, Ranches, Multi-family and Victorian style homes. Stony Creek homes can range in price from the mid to upper $300’s to over $6 million. The homes you would expect to find for sale in the Stony Creek Neighborhood are generally going to range between 1750 and 2500 square feet. There are some bungalows as small as 800 square feet to multi-million dollar direct waterfront homes that are as big as 4000 square feet or more with sweeping panoramic vies of the Thimble Islands and Long Island Sound. You can find homes that were built in the early 18th century to homes built in the early 2000’s. 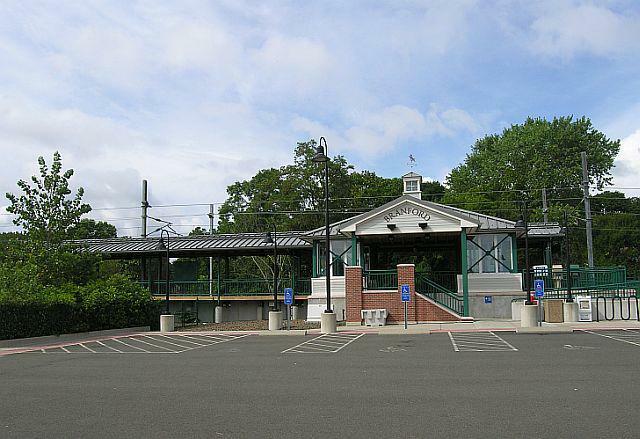 It’s not uncommon to find homes for sale in Stony Creek Branford CT that have partial or fully finished basements adding to the square footage of some of these great homes. The smallest homes in the neighborhood start with 1 bedroom while the larger floors plans can have a seven or eight bedroom layout with a master bedroom suite. Most of the lots range between 1/4 acre and 1/2 acre so there is plenty of room for people to get out and enjoy the beautiful Southern Connecticut shoreline weather. 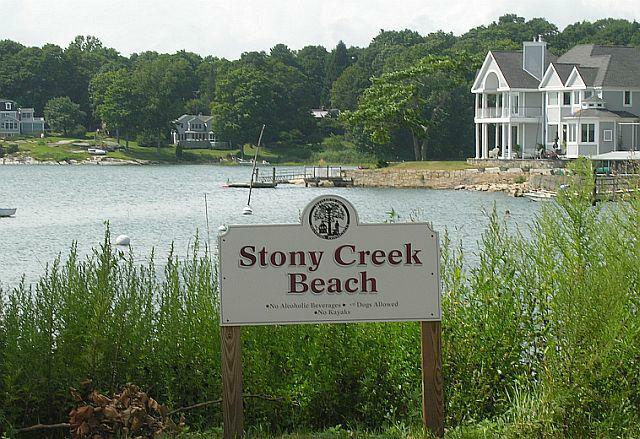 Many homes are a short stroll to the beach, park and the village which is at the heart of Stony Creek. Locals here enjoy swimming, kayaking, jet skiing, boating or sailing. Residents and vacationers can shop for clothing, antiques and jewelry at the boutique shops, visit the art galleries and stop for a bite to seat at the Stony Creek Market or Creekers. The village is also home to the Stony Creek Post Office, Willoughby Wallace Library and Stony Creek Dock. 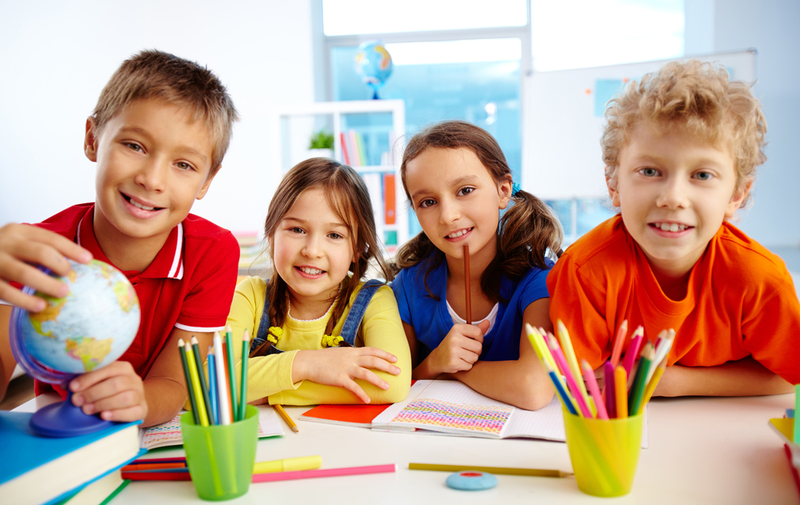 A short drive away is a multi-plex cinema, the Stony Creek Puppet House Theater, post office, Shoreline YMCA, spas, fitness centers and the Shoreline East Train Station. A very popular attraction off the shores of Stony Creek CT are the Thimble Islands. The Thimble Islands are an archipelago of 100-365 islands 25 of which are currently inhabited. 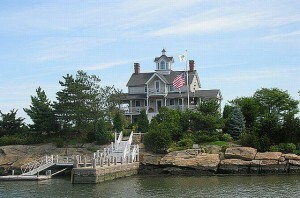 The Thimble Islands are one of the premiere attractions off the shores of Stony Creek. 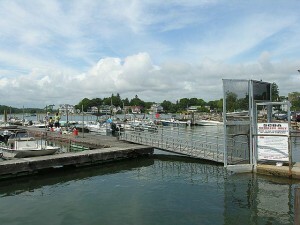 The Thimble Islands are said to be named for the thimbleberry that once flourished in the area. Tours through the Thimble Islands are available after Memorial Day. During the summer months, people will wait in line for a fun-filled voyage on a Thimble Islands cruise of sightseeing and enchantment.